ActiveRecord is one of the many tools where I learned just enough to get by. I could select, and filter with where, but more advanced operations were beyond me. I would often drop back into Ruby code to filter arrays or make multiple database queries where I could almost certainly use just one, if I had only known how to go a bit further with ActiveRecord. 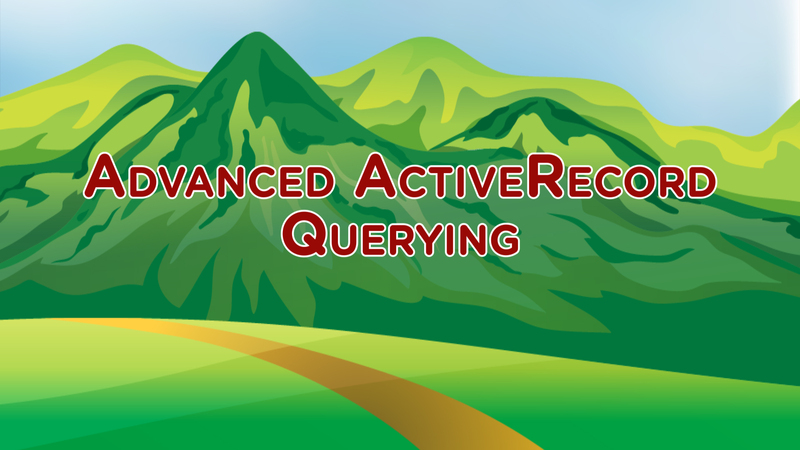 Well, if you’re anything like me, then you’re in luck as today we’re announcing our newest course on Upcase: Advanced ActiveRecord Querying. 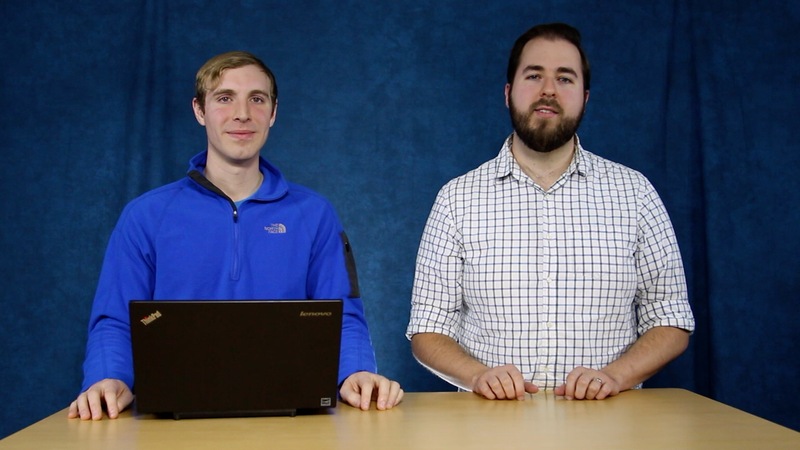 The course is taught by thoughtbot CTO Joe Ferris, with me along for color commentary, and covers everything you need to take advantage of all the power of ActiveRecord. This is our first course that combines videos and exercises so that you can immediately apply what you’re learning. With this course you’ll learn how to write highly efficient queries that take advantage of the full power of your database, while still getting to work from the comfort of the ActiveRecord query language. It turns out that ActiveRecord isn’t all-or-nothing: you can use its Ruby methods 90% of the time, and when you absolutely have to write the SQL yourself, it’ll handle that just fine. We even cover how to perform complex aggregations (like counting and summing) of your data, all without needing to fall back to fully handwritten SQL statements (because really, who wants that?). For Upcase subscribers, the whole course is available today. Plus, all visitors can watch the first two videos for free to get a taste of the querying magic. Ready to master ActiveRecord and take full advantage of the power of your database?